The 2010 growing season in Napa Valley was one of the most suspenseful in decades. An unusually cool growing season was a boon to quality but a bane to quantity for this tiny vintage where yields were down 20% around Napa Valley. Experience in the vineyards separated the men from the boys, as it took meticulous care from growers to nurse small berry clusters to magical phenolic maturity. Through most of the growing season the weather was atypically cool and mild, causing many growers to worry about volume. With tonnage contracts written in ink, many felt the pressure to let quality take a back seat. Some decided not to drop fruit that would have been dropped in warmer years, and most pulled leaves aggressively to provide their fruit with as much sunshine as possible to speed ripening. Sounds like a sensible plan, right? Wrong. The ones that didn’t drop fruit ended up with plenty of quantity, but of very low quality. The vines limited nutrients were shared amongst more clusters, resulting in watery green fruit with little flavor concentration. And those that pulled leaves aggressively… well… let’s just say that the sudden heat spikes at the end of the season didn’t treat their grapes kindly. As temperatures soared over 38 degrees in late August and September, those that had aggressively cut back their foliage to expose their grapes to the sun ended up with sunburned grapes. Game over. 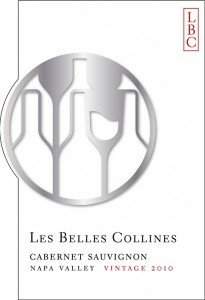 How did Les Belles Collines manage? Once again, David’s steadfast commitment to quality over quantity helped guide us through this gauntlet of challenges. We dropped fruit three times through the growing season as we do every season because regardless of the weather conditions of any specific growing season, being selective never goes out of style. In fact, David did the opposite of most growers – he decided to drop more fruit than in a normal season because he believed that there would be fewer nutrients to go around, so crop levels would have to be cut back even more aggressively. As for the foliage, David and his winegrower partners were all too wary of Napa’s “Indian summer,” a heat wave that often visits Northern California in the early fall months. The decision was made to pull leaves just enough so that grapes would mature, but not so much as to leave the grapes unprotected in case of a heat wave. This balanced approach allowed the grapes to survive the heat spikes unscathed. 2010 is truly a winegrower’s vintage. 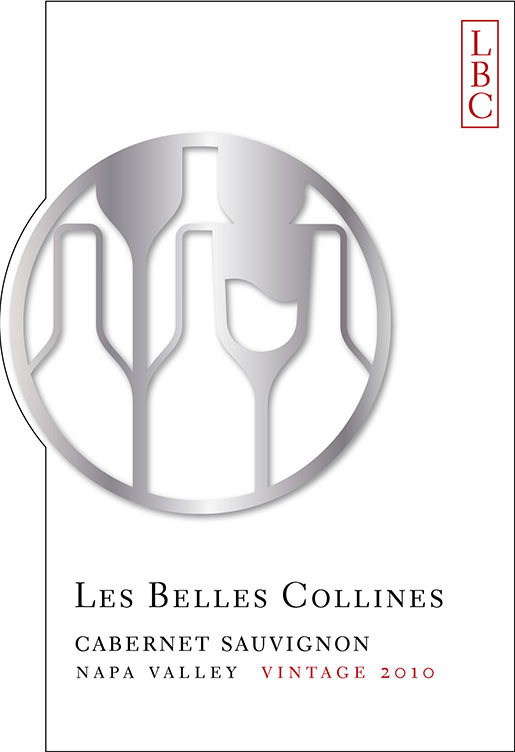 There was very little in-between” in 2010 – either your wine was great, or it was “not-so-great.” The 2012 Les Belles Collines Cabernet Sauvignon is made in a lean, elegant style that is reflective of the vintage while achieving full phenolic ripeness with no compromise in flavor and complexity. David and his team of winegrowers managed to thread the needle and did what you should do when life hands you a bunch of lemons – you make lemonade. Saturated dark ruby-red, this wine is an elegant, feminine Cabernet with generous aromas of black currant, red currant, rose petals and herbs. 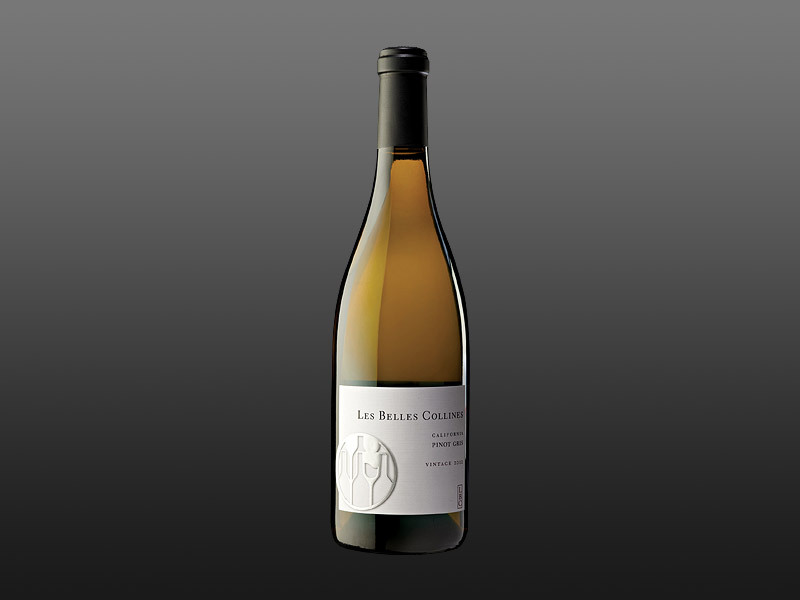 On the palate the wine is sleek and polished with flavors of dark berries, herbs, and spices, braced with a classic Napa backbone. 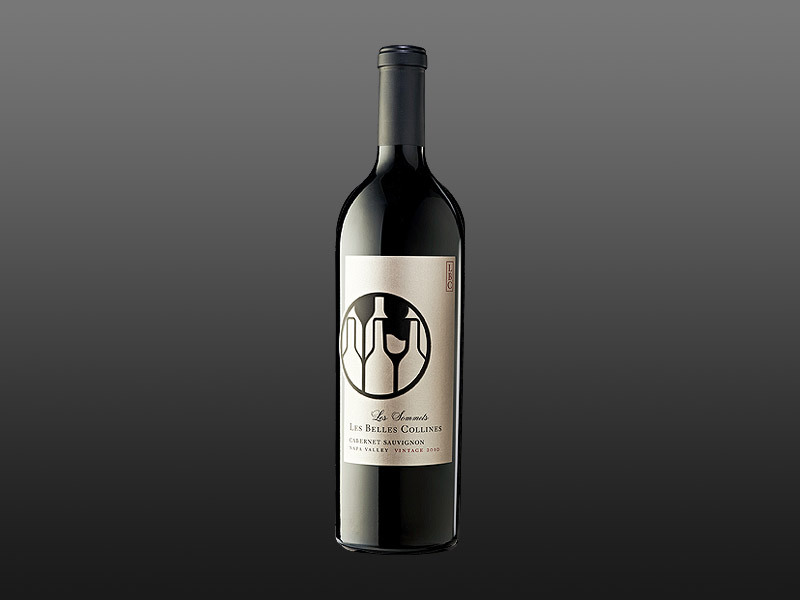 The wine combines Old World elegance with the ripe lushness of Napa Cabernet. The long, rising finish features very smooth tannins. This is a classy wine with a lot of personality.